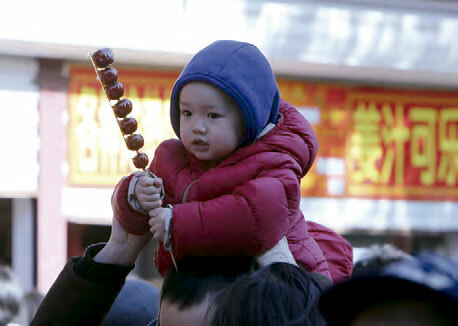 Chinese temple fairs occur during the Lunar New Year period, and disperse quickly after the holiday. 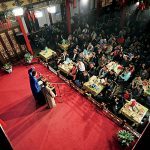 On traditional holidays like the Spring Festival and the Lantern Festival, Beijing, Shanghai, Guangdong, and many other cities put on temple fairs that feature prayers, folk performances, folk art and handicraft exhibitions, and many more events. 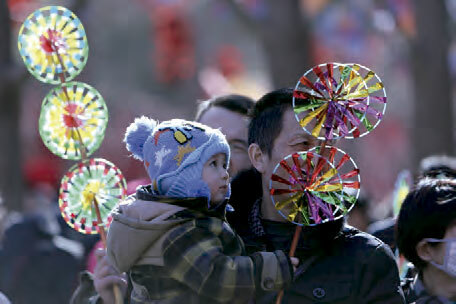 Spring Festival is the most important holiday of the year for Chinese people, and as times have changed, awareness of the essence and beauty of the associated traditions has grown, and temple fairs are one of Spring Festival’s oldest and most characteristic celebrations. 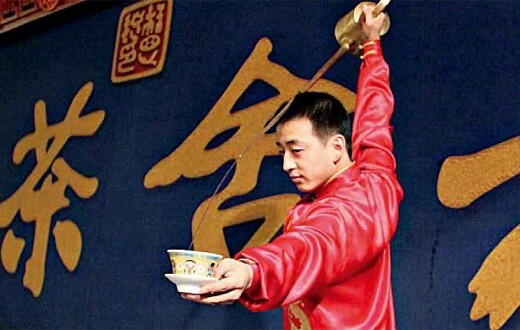 Still popular today over much of the country, temple fairs began as a folk tradition in ancient times in China. 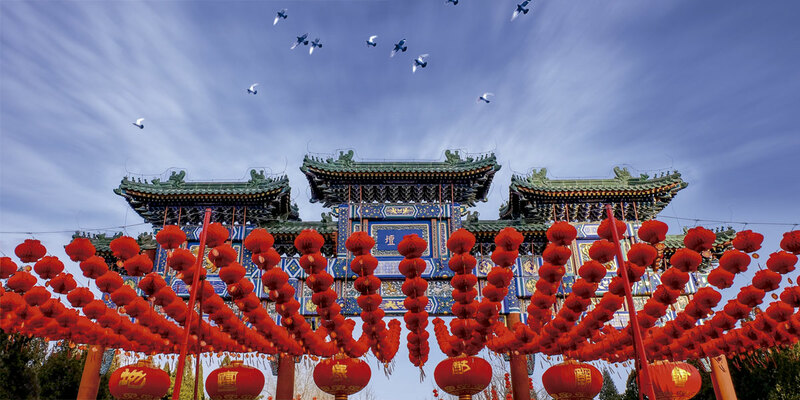 Temples represent China’s earliest institution of religious belief, where people went to worship the spirits. 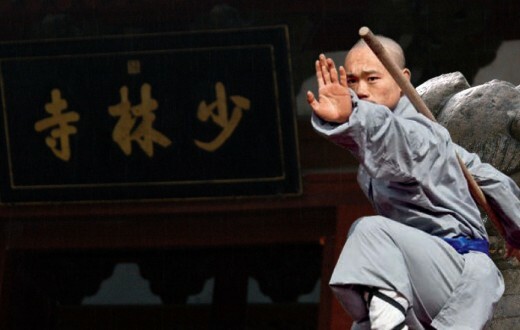 In ancient China rituals and sacrifices to honor the ancestors were the most important annual events. Many modern holidays originated with these sacrifices. To worship the gods, people built temples and gathered there to worship. Just like churches in the West, these temples were more than just centers of religious worship, they were places for the community to gather and hold events. Merchants saw the crowds of worshippers, and set up stalls nearby to do business. As time went on, these gatherings of worshippers and merchants coagulated into regular events, and the temple fair was born. 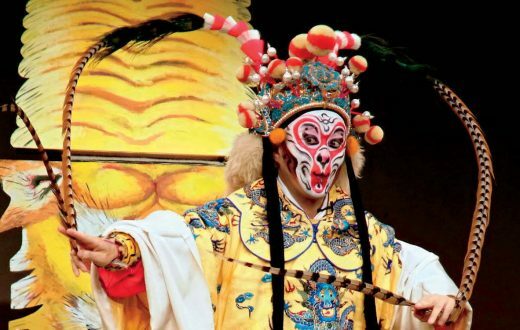 After thousands of years, the traditional religion that inspired crowds to gather receded into local folk customs, and the spiritual purpose behind these gatherings was replaced with entertainment and celebration. Today, temple fairs only occur during the Lunar New Year period, and disperse quickly after the holiday. 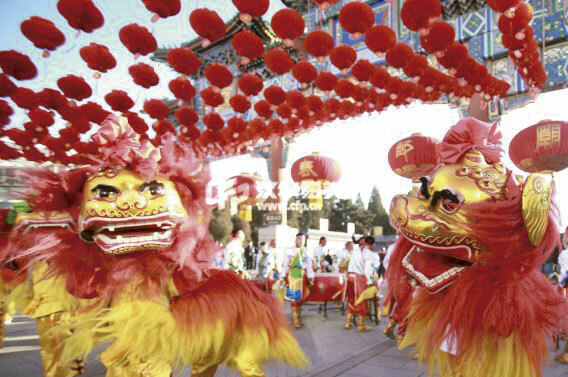 On traditional holidays like the Spring Festival and the Lantern Festival, Beijing, Shanghai, Guangdong, and many other cities put on temple fairs that feature prayers, folk performances, folk art and handicraft exhibitions, and many more events. 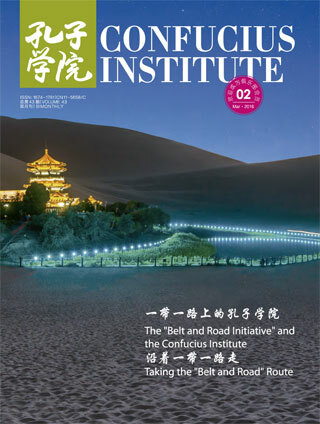 The content of temple fairs in each locale is different, which demonstrates the regional variety of Chinese culture. 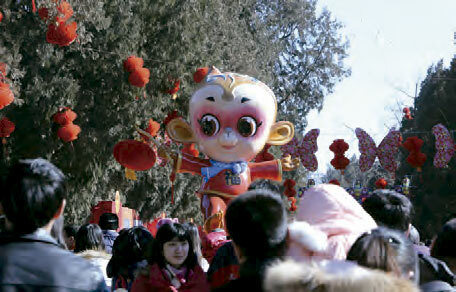 The temple fair at Ditan Park hosts Beijing’s primary attraction during Spring Festival. 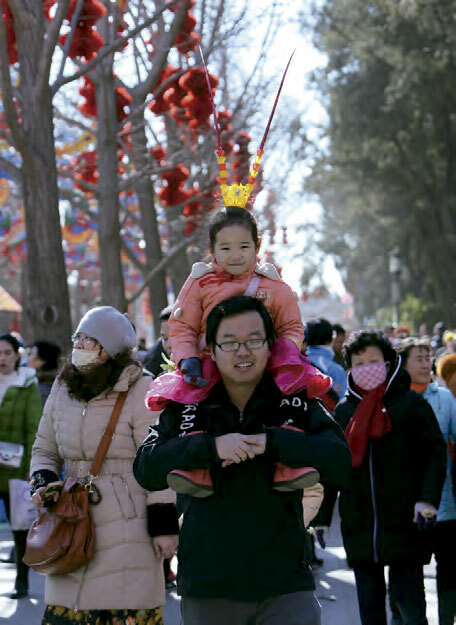 Each year between New Year’s Eve and the 7th of the first month of the lunar calendar, more than a million people flock to Ditan Park for this Chinese style carnival. The new visitor’s first impression of the Ditan Park temple fair is usually: “So much red!” Look up, and you’ll see red lanterns hanging everywhere. 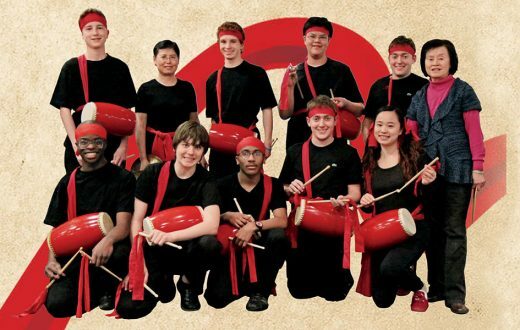 These red lanterns symbolize luck and good fortune. 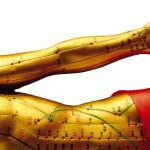 In Chinese the words di tan means ‘the Earth Temple’. 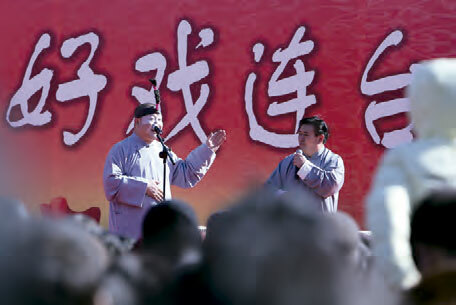 As it used to be the place where emperors held ceremonies worshipping the Earth, the fair nowadays begins each day with a mock performance of Qing-era Temple of Earth sacrifices. 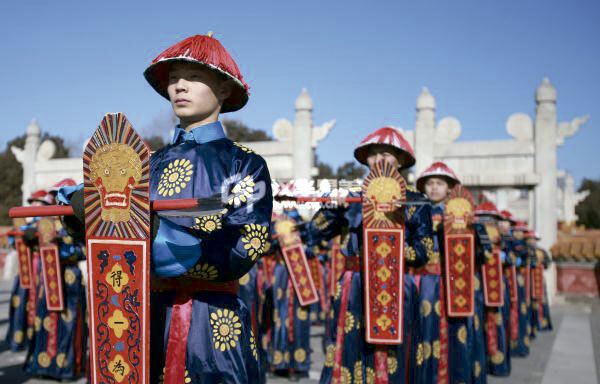 This performance, exclusive to the Ditan Park temple fair, makes use of the grand temple setting to re-enact the emperor’s rituals to pray for blessings and peace for the nation, favorable weather, and a good harvest. Afterwards, visitors can enjoy plays, calligraphy, local snacks, and much more. 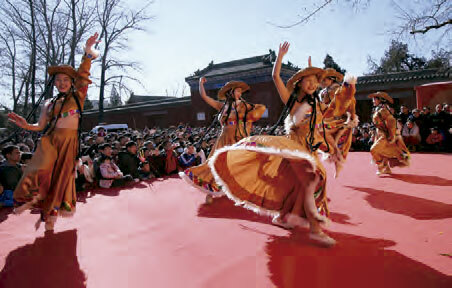 As you squeeze your way through the crowds, you’ll experience the festive atmosphere of old Beijing. In this issue of Snapshots of China, our photographers will give you a glimpse of the fun at the Ditan Park temple fair.